PRAGUE, Czech Republic Sound of Innovation lives up to its name as one of the Czech Republic's premier live sound contractors, having provided audio systems to some of the country's biggest events, artists and corporate clients for almost 25 years. In addition, Sound of Innovation offers complete sound production and consultation services for studio and live recording and television and radio broadcasters. 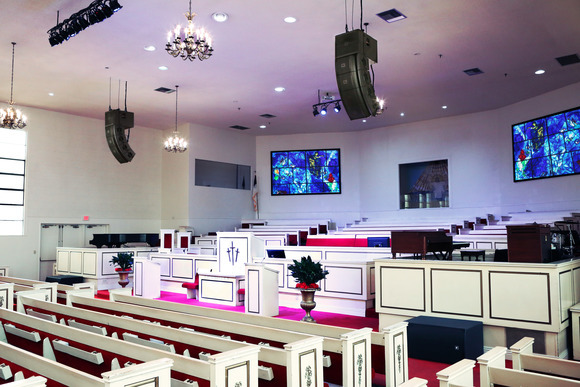 The company is now better equipped than ever to serve its clients with its recent purchase of a HARMAN Soundcraft Vi3000 digital live sound console. 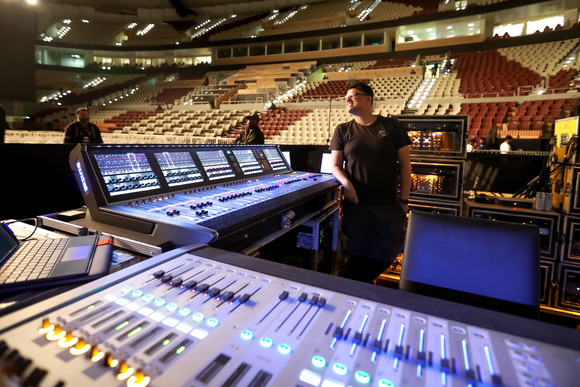 "Since we were founded in 1990 we have been fond of Soundcraft mixing consoles for their exceptional sound quality, going all the way back to the Spirit LX7 and we still find the MH3 to be a dependable workhorse," said Frantisek Petrik, Sound of Innovation's owner. "In 2011 we purchased the Vi1, which we found to be a huge step up thanks to its intuitive user interface and ease of operation." When the time came to make the move to a larger-format console Petrik didn't hesitate to get the new Vi3000. Sound of Innovation purchased the Vi3000 from Czech HARMAN Professional distributor Audio Master CZ. "Audio Master CZ has always been very supportive to us and provided exceptional customer service," he noted. "In fact, over time they have become our sole technology supplier." "The advances in technology and internal sound processing are even more apparent in the Vi3000," Petrik noted. "There are many major as well as incremental improvements. We are totally excited about the sound quality and the ability to manipulate every parameter, while the clear layout of the interface makes the console even more ‘comfortable' to operate." 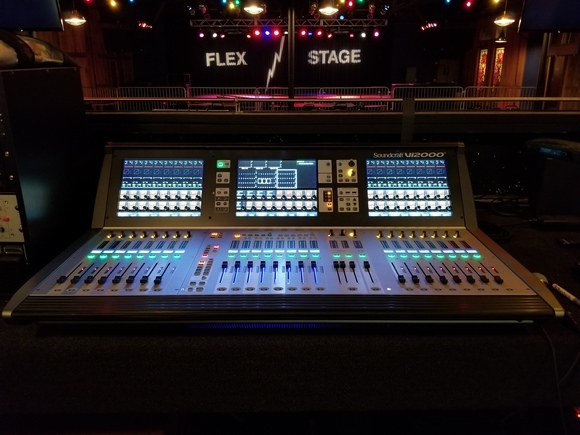 Petrik finds the console's Dante compatibility to be a major advantage, and appreciates the fact that the Vi3000 is relatively lightweight and fits inside a single transport case—especially during those all-too-frequent hectic load-ins and load-outs. Like many pros that have spent time as a front of house mixer, Petrik considers sound quality to be the most important part of a console's performance. "Although we are old-school analog fans we are aware of the amazing advancements in digital technology," he said. 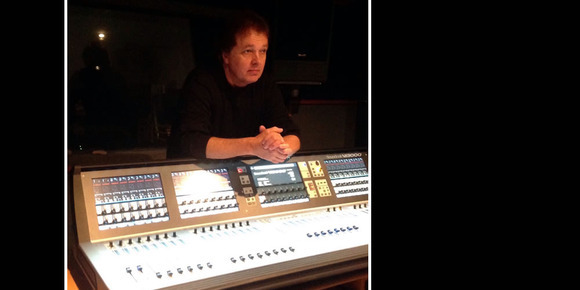 "We have always considered the quality of a console's preamps as the foundation of live sound mixing. We can assure any live sound people who still might be hesitant about entering the world of digital audio that the Vi3000 is going to blow their minds." The Soundcraft Vi3000 offers a host of high-end features including a new ergonomic design, 96 channels to mix, new internal SpiderCore 40-bit floating point DSP, Dante ‘built-in' and much more. The Soundcraft Vi3000 features a control surface with four Vistonics II™ 3-D touchscreen interfaces, making it the only console in its class that can be used by two engineers at the same time. The Vi3000 provides extensive connectivity and routing options and offers a host of built-in dbx compression and Lexicon reverb/delays and effects.